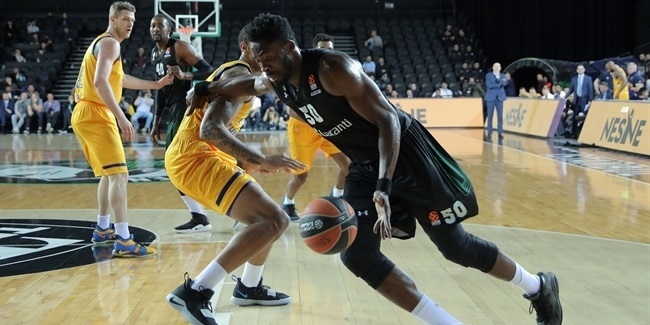 Darussafaka Istanbul bolstered its frontcourt with size and athleticism ahead of its return to the Turkish Airlines EuroLeague by signing a deal with forward Jeremy Evans, the club announced on Tuesday. Evans (2.06 meters, 30 years old) has spent a majority of last season with Erie in the Development League, where he averaged 15.5 points, 9.7 rebounds and 1.5 blocks per game. He also made one appearance with Atlanta of the NBA last season. Evans spent most of his career in the NBA, playing for five seasons with Utah and one with Dallas. Playing in a 250 of total games, he has career averages of 3.5 points and 2.6 rebounds. 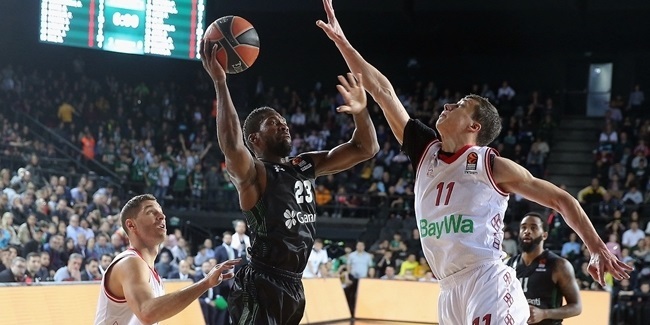 Evans spent the 2016-17 season with Khimki Moscow Region, where he made a pair of appearances in the 7DAYS EuroCup and averaged 8 points and 4 rebounds. During his career, he also briefly played with Utah and Texas of the Development League. 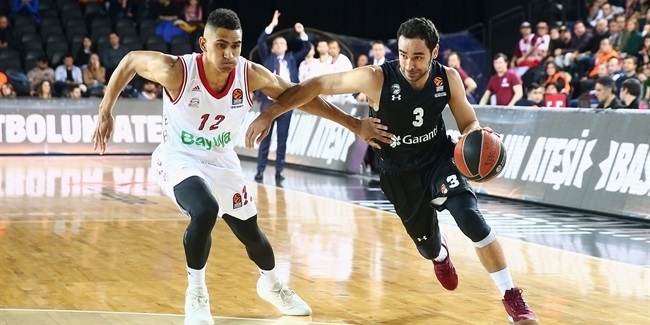 Evans is now set to make his Turkish Airlines EuroLeague debut.